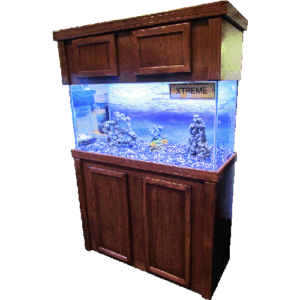 The R&J Xtreme fish tank stand series is perfect for the most demanding fish tank stand set up. 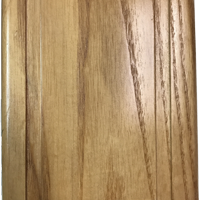 It features real wood oak construction and has large front door access for any hobbyist needs. 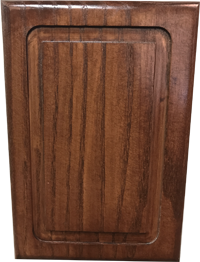 R&J has been building high quality aquarium furniture for over 30 years and the Xtreme series is a timeless choice to show off your beautiful aquarium in style. 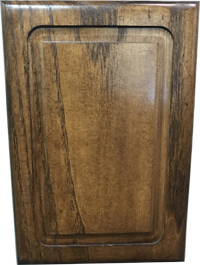 The cabinet will stand at an awesome 36″ tall height and will feature large real wood cabinet doors. 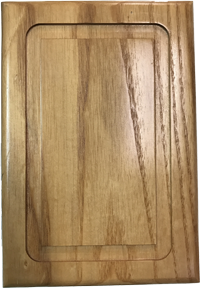 The back of the cabinet will be open for ventilation and filtration needs. 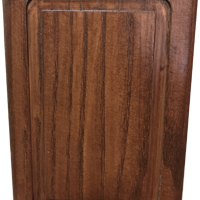 The canopy is a 15″ tall open back, real wood canopy with front door access. 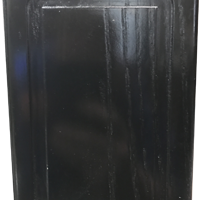 The open back design makes it easy for light cords, filtration hoses and anything else you require in your fish tank stand. 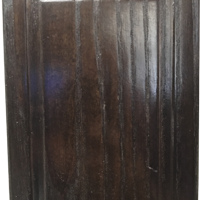 Why settle for cheap imitations when you can choose R&J’s high quality furniture for your fish tank stand needs. 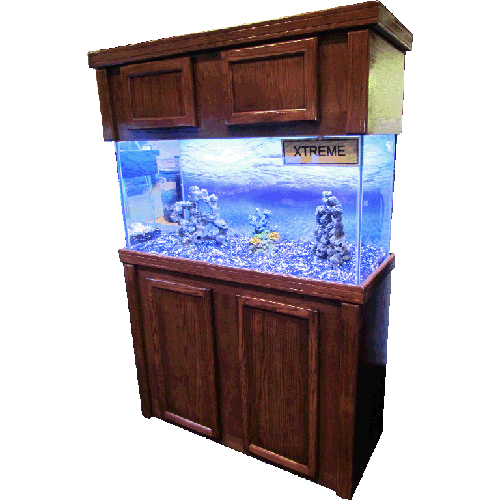 R&J considers the Xtreme Series aquarium furniture to be one of the leaders in the fish tank stand industry and will leave no hobbyist disappointed at the quality. 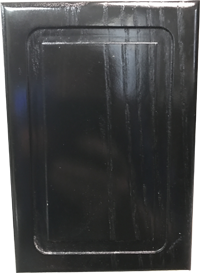 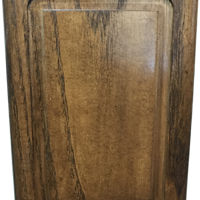 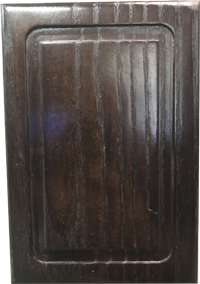 If you are looking for the perfect piece of furniture for your fish tank then look no further than the Oak Xtreme Series.